It’s easy to turn a deaf ear on summer activities that remotely gotta do with stepping out of the house. But here’s the thing: Summers, no matter how hot, is one of the best times to travel. Roads will be dry, and all means of transportation will be accessible, so you have to advantage of that and explore. Trust me, your future self will thank you for spending time on summer activities. Many good things can happen like stumbling across a new spot, discovering new dishes, coming to know more about yourself, etc. Swimming is easily the best thing to do during summer, and swimming in one of the largest swimming pools in Mumbai? C’mmon. 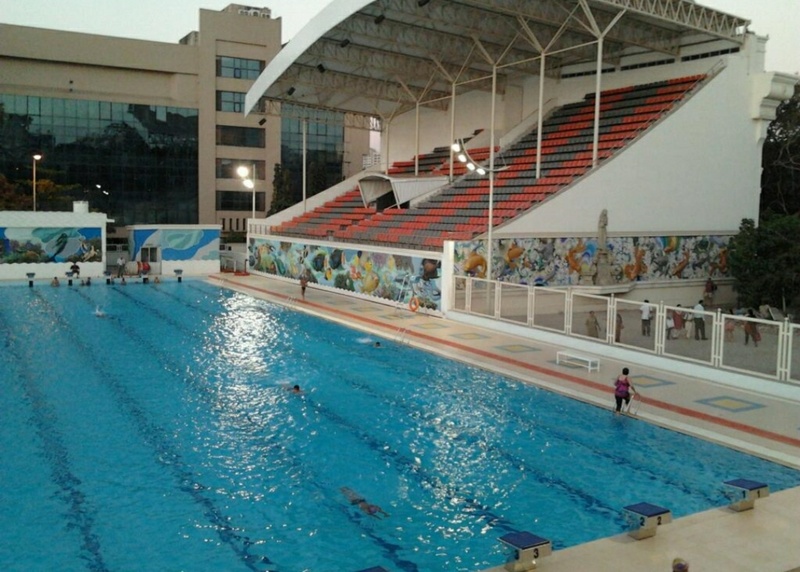 This Olympic size swimming pool is 15 ft deep and 50 meters long. It also has a recreational pool and pool for kids. So, dive in. Ok, so this is for people who are seeking adventure outside the boundaries of Mumbai and who just cannot handle the heat. Take a few days off and visit any hill station. Read : Summer 101 – A step by step guide to how to ‘summer’ right! Find a picturesque paradise down south in Ooty with its quaint cafes, British Bungalows, the smell eucalyptus trees. 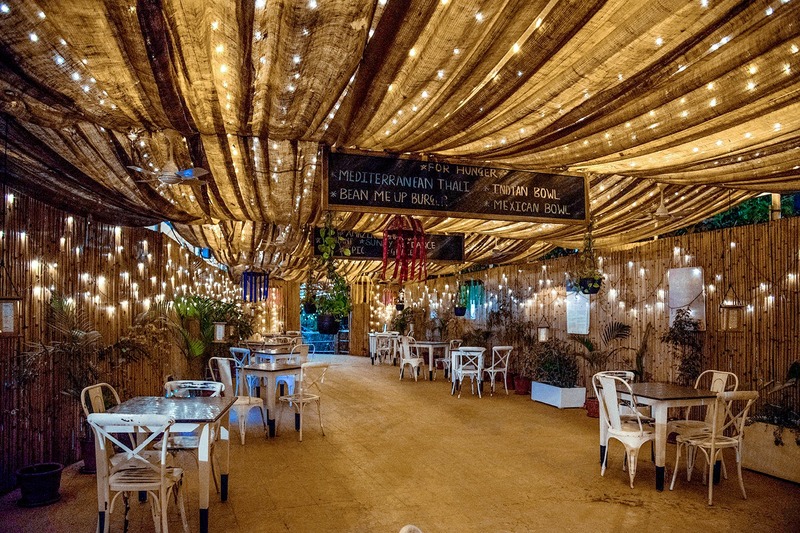 It has fairy lights, the food is delicious and healthy, and…. It’s pet friendly. Need I say more? 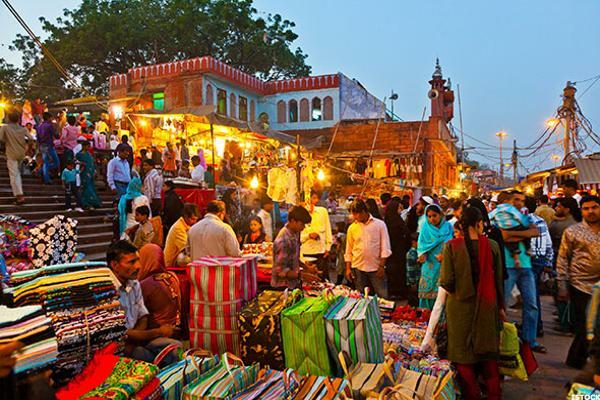 Ditch the malls, and explore the unexplored shopping spots in Mumbai. Good Luck Sales and Services in Bandra West will get upcycling like a pro. Turn your old denim in to bags, get a duffel bag made from scratch, jazz up clothes with cool patch works. You guys, I’m serious, they can customise anything from a chair to a wallet.